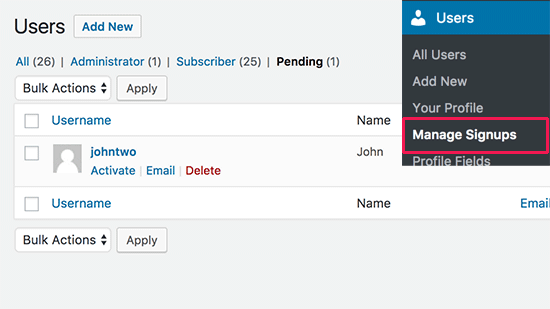 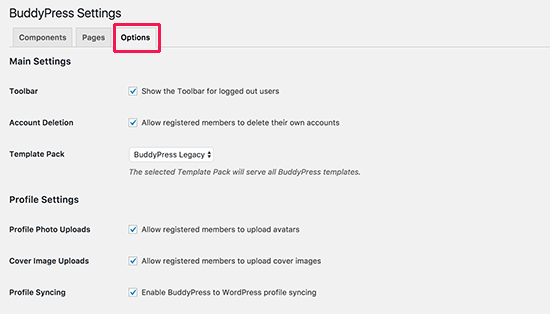 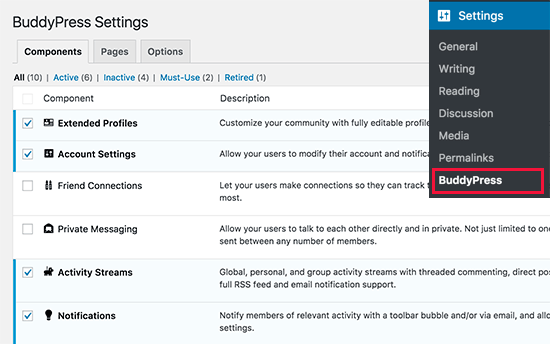 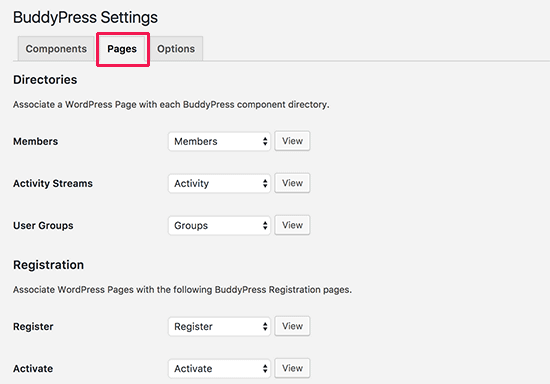 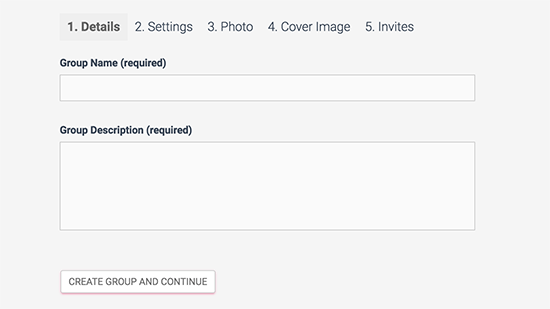 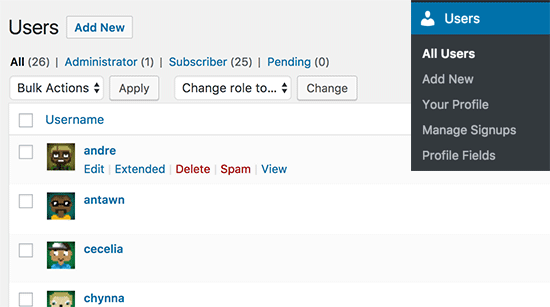 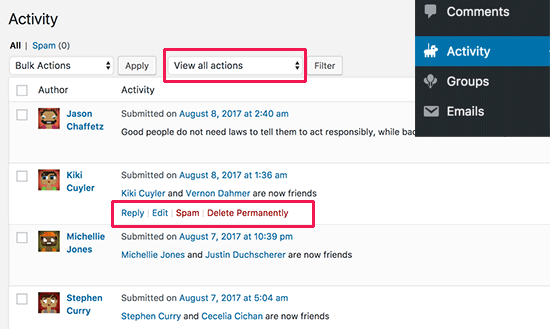 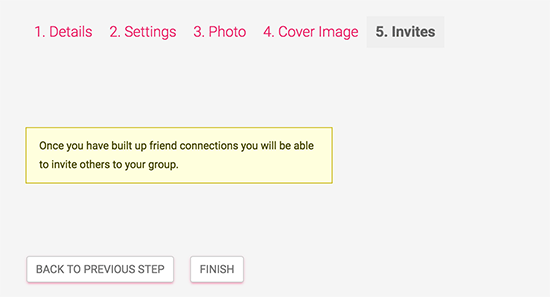 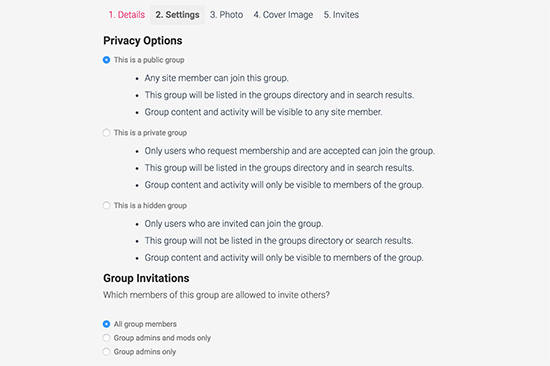 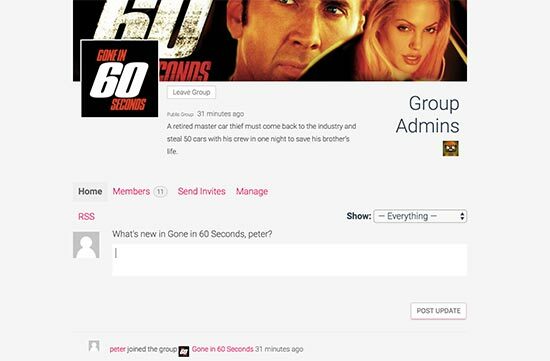 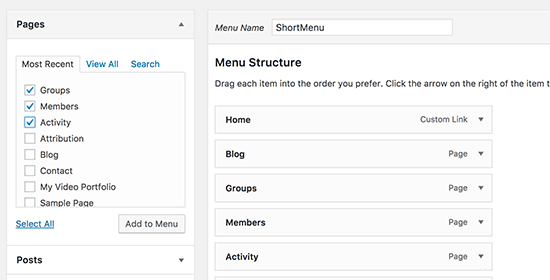 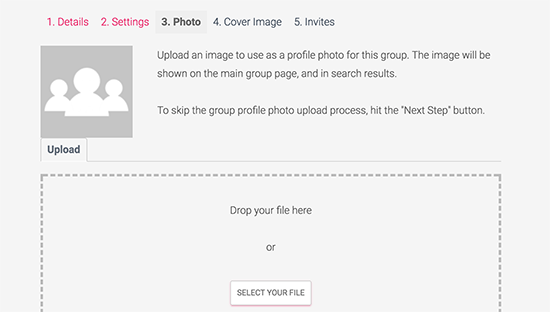 you need to visit Settings » BuddyPress page to configure plugin settings. 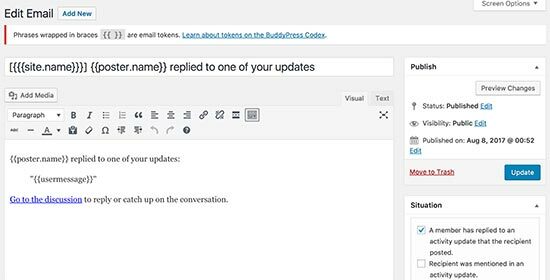 How to Sell AliExpress product with your own online store without without pay a penny? 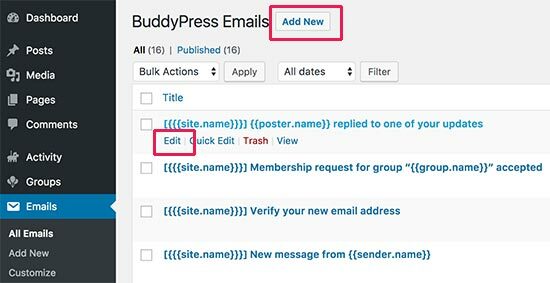 Click “Next” ，then choose your online store sub-domain and website language， and then click “Next”, DONE, very easy, right? 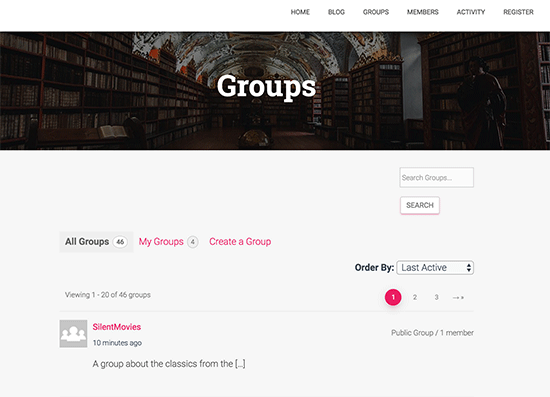 then everything is done, now you have your online store and products.